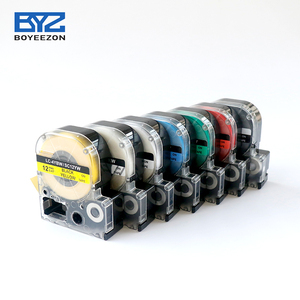 6 YRS Shenzhen KBF Electronics Co., Ltd.
Our products are widely recognized and trusted by users and can meet continuously changing economic and social needs. 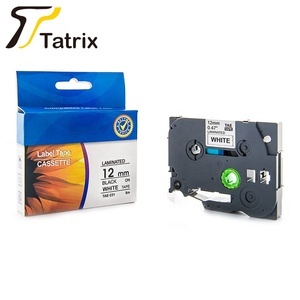 2, Competitive price with equivalent or better performance than the genuine label tape. 3, B est after-sale s e rvice, fast delivery, lowest product defective percentage. 2 YRS Tohita Development Co., Ltd. 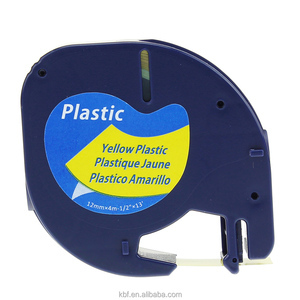 Brand name UP Products type compatible ribbon Color Black On White/Red/Green/Blue/Yellow/Sliver Size 12mm*8m(0.47in*26.2ft) Materials PET, ABS Package Including 1pcs Feature 100% Compatible for Brothers Printer After-sale we offer 100% Guarantee on our product and agree 1:1 replacement or refund for defective goods. &gt; Take great pains for every of you with highly patience to solve any questions and issues. &gt;&gt; All of our items comes with a 30-days money back gurantee, buyers pay for the return cost. Our core idea: &gt; Be patient, proffesional, responsible, earnest to treat our clients. 1 YRS Zhuhai Wajet Technology Co., Ltd. 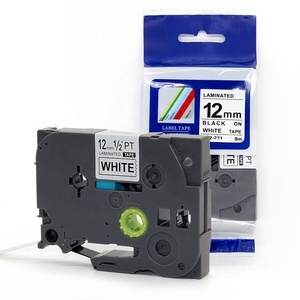 They feature a special printhead protectecting backcoat, a unique ink formulation for anti-static characteristics and good label They can print on a variety of label substrates,including . Usually the ribbon has 3 layers ,however our ribbons have 4 layers that can protect the print head well and with a good print image. Q7: Can I Use My Own Forwarder to do the Shipping9 A: Sure, and also we can provide you a shipping cost from our forwarder for your reference. 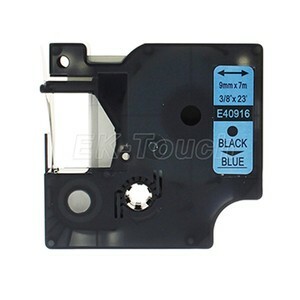 Alibaba.com offers 28,778 label and tape products. About 9% of these are packaging labels, 3% are garment labels, and 1% are labeling machines. 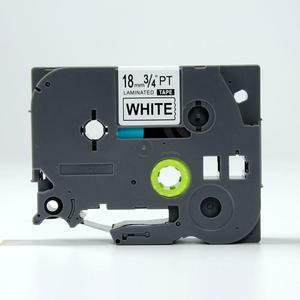 A wide variety of label and tape options are available to you, such as adhesive sticker, shrink label, and in-mould label. You can also choose from paper, 100% polyester, and pp. 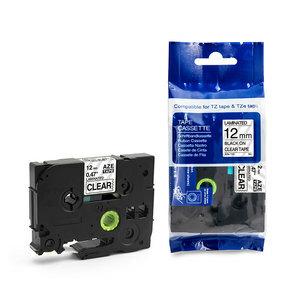 As well as from waterproof, anti-counterfeit, and heat sensitive. And whether label and tape is custom sticker, shipping labels, or bottled beverage. 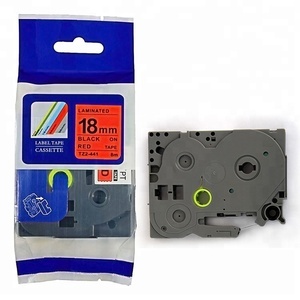 There are 28,778 label and tape suppliers, mainly located in Asia. 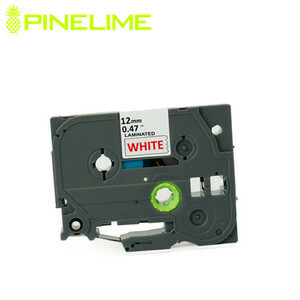 The top supplying country is China (Mainland), which supply 100% of label and tape respectively. 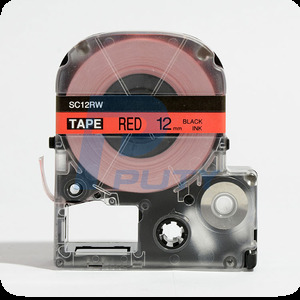 Label and tape products are most popular in Domestic Market, North America, and Mid East. You can ensure product safety by selecting from certified suppliers, including 6,307 with ISO9001, 4,599 with Other, and 2,525 with ISO14001 certification.